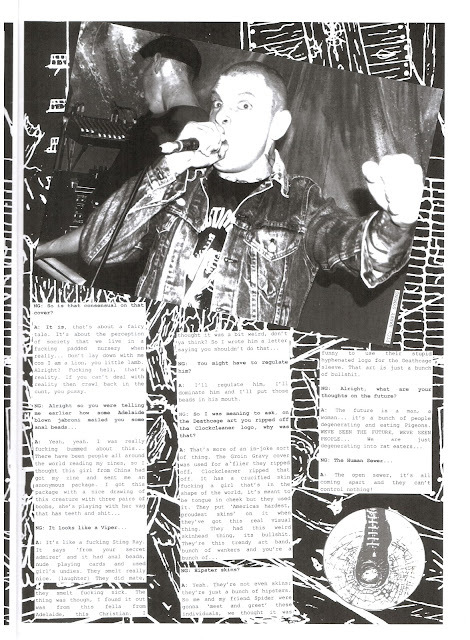 Another good one taken from Not Guilty 'zine #3 from 2010. Sent my copy of this zine back to its editor Beau since it ended up without a copy for himself. Before packing it, I've scanned this great interview with Meatdog of the mighty Reckless Aggression.